Galai Community School — Change Agent Network, Inc.
Galai Community School, Bong County, Central Liberia. My name is Jesse Matthews. I am from Liberia, West Africa but currently live in Canada. I work for the Ottawa Hospital as a Medical Device Reprocessing Technician, from 2001 to present. Founder of the Ottawa International Drumming Festival. I am the first born of Willie & Yanka Matthews. My both parents are from Galai, Suakoko district, Bong county Central Liberia. 99% of the people living in Galai survive on farming and hunting, as it is very isolated from the outside world. Because Galai Community had no school or any learning facility, my father left Galai at a very young age to pursue his education. After completing his education, he came back to marry my mother who was illiterate. I was born in Sinkor, Montserrado county, Monrovia, Liberia, in 1972. I was baptized and confirmed at the St. Peter Lutheran Church in Monrovia, Liberia in 1985. I was separated from my parents at the age of 16 due to the civil war in Liberia. In 2001, I became a Medical Device Reprocessing Technician for the Ottawa Hospital and founded the Ottawa International Drumming Festival. After 12 years of living in exile, I was fortunate to visit Liberia to reunite with my mother in 2007 after the war. While visiting my mother, I made the decision to visit Galai to see where my parents were born. My mother was a little worried because the security situation at the time was still fragile, especially in the interior parts of Liberia. Despite the situation, I visited Galai and spent a couple of days with extended family. While in Galai, I was moved with compassion after witnessing the devastating condition of the "Schoolhouse." In fact, Galai never had a proper school building before the civil war started. 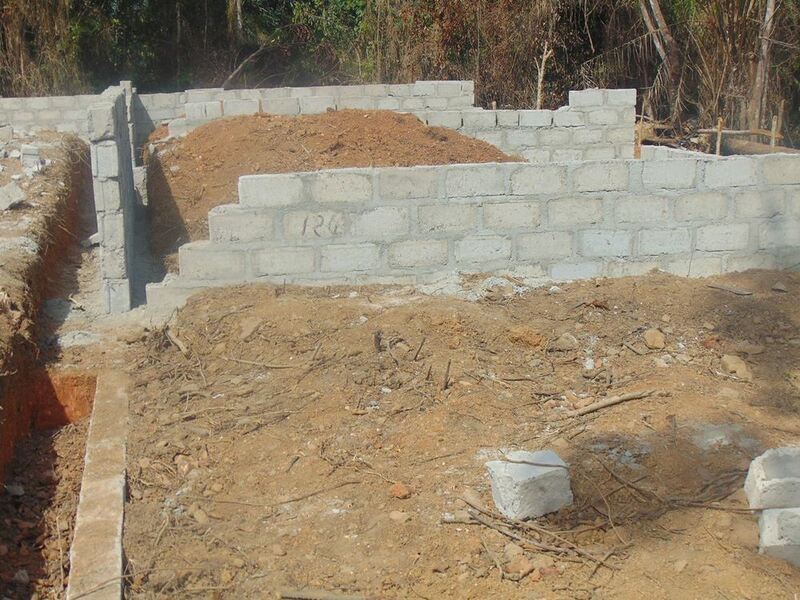 The current building was the home of one of the villagers who passed away, which was then donated by the family of the deceased. Upon my return to Monrovia, the capital city where my mother was living, I made a promise to my mother that I will help the people of Galai to build them a decent school building for their kids. She looked me in the eye and said, "Please do. The village has never had a school or church building since we were born." Jesse Matthews and the kids having fun at the school during his visit to Galai, Bong County in 2012. After four years of contemplating on how to start the process of building a school in a village in war torn Liberia, I decided to take the bull by the horns. I held several fundraising events with the help of St. John Lutheran Church and many of my peers. In 2012, I got the news that my mother had passed away. I traveled to Liberia for the funeral, two days after her burial, I went to Galai again to film a documentary video on the school. 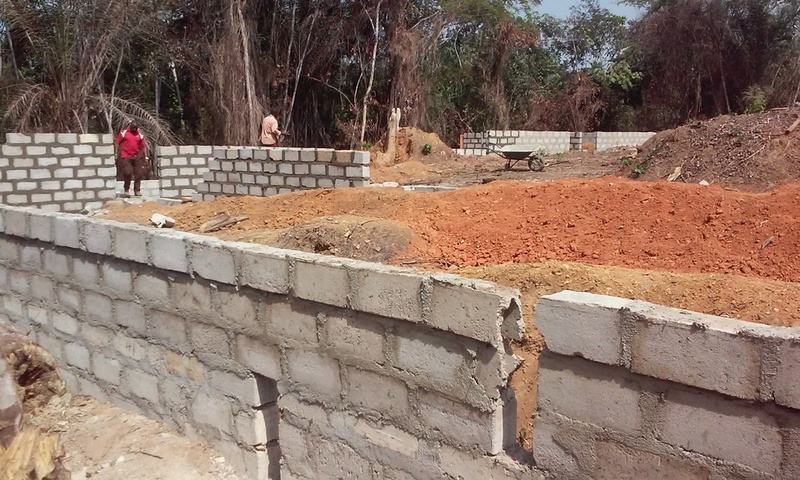 Since 2012, we had been looking for a reliable, trustworthy Nonprofit organization or Non-Governmental Organization (NGO) in Liberia to take on the construction of the school. Unfortunately we had been unsuccessful! 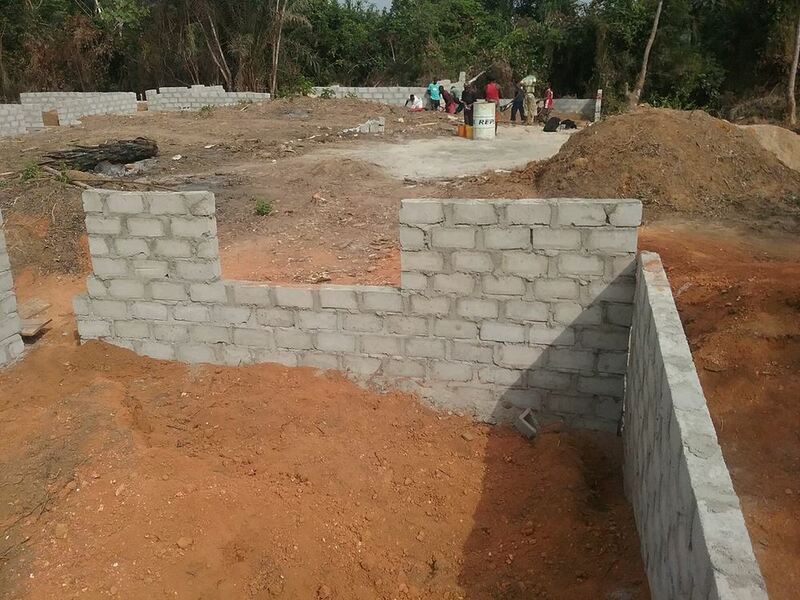 Due to the deteriorating condition of the "schoolhouse" with no luck of finding an NGO or Nonprofit organization to partner with in building the school in Galai, I decided to personally renovate the school in November of 2014 with the help of two generous friends from St. John Lutheran church. After almost five years of promises and bureaucracy, I almost gave up the entire project. By God’s grace, I came across Eric Wowoh's organization (Change Agent Network), on Facebook in September of 2015. The timing was right. Eric's organization (CAN) is the right organization we have been looking to partner with in fulfilling the educational dream of the children and underserved people of Galai. We thank God that after all of these years of searching, He has finally brought some body who can build the Galai Community School. 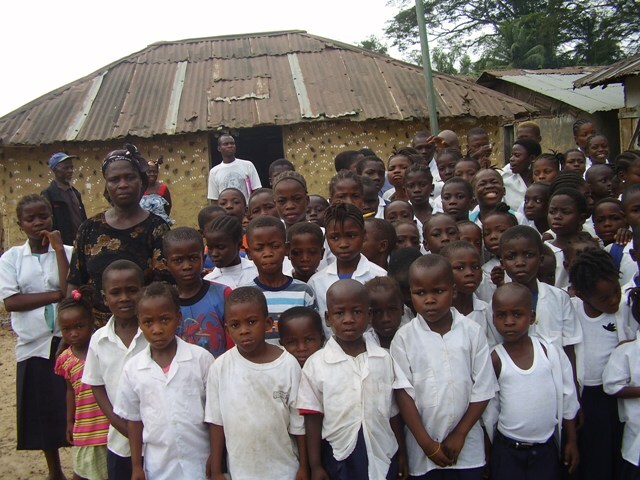 Thank you for your interest in helping us build a better life for the children of Suakoko, Bong County, Liberia through education. I would love to hear from you. Thank you so much for your time and partnership with us in fulfilling this wonderful mission to educate the underserved children of Galai, Bong County, Central Liberia, West Africa. Below are pictures of the first meeting between Change Agent Network-Liberia national leadership team and the people of Galai Community. 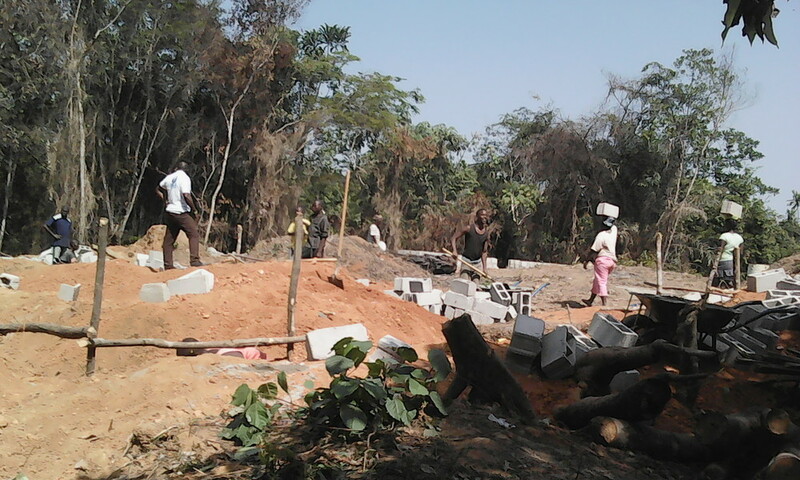 These pictures highlight the clearing of the forest land, foundation digging, delivery of building materials to school construction site back in November 2015. 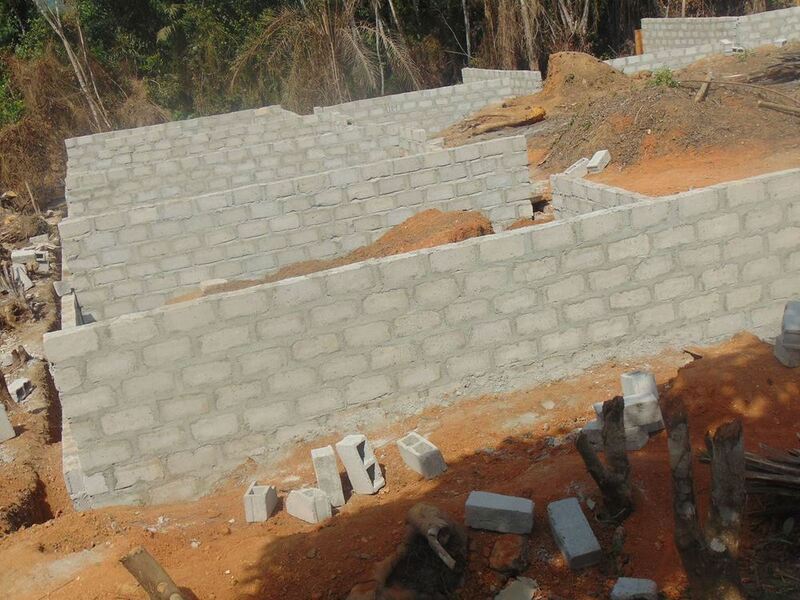 Galai Community School in Bong County is finally underway! 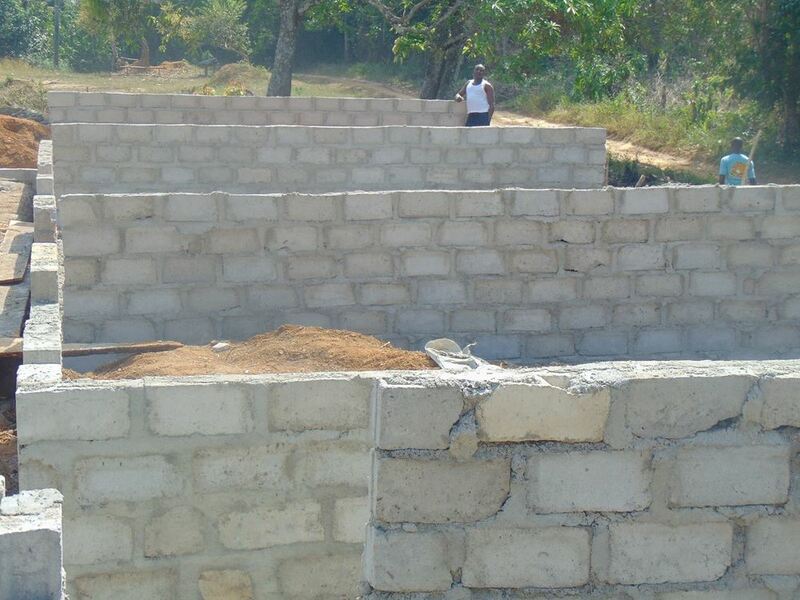 We are building a brand new school with proper concrete cement walls and roof containing 12-rooms. Each room measuring 20ft X 20ft. The cost of the entire school is $50,000 USD. 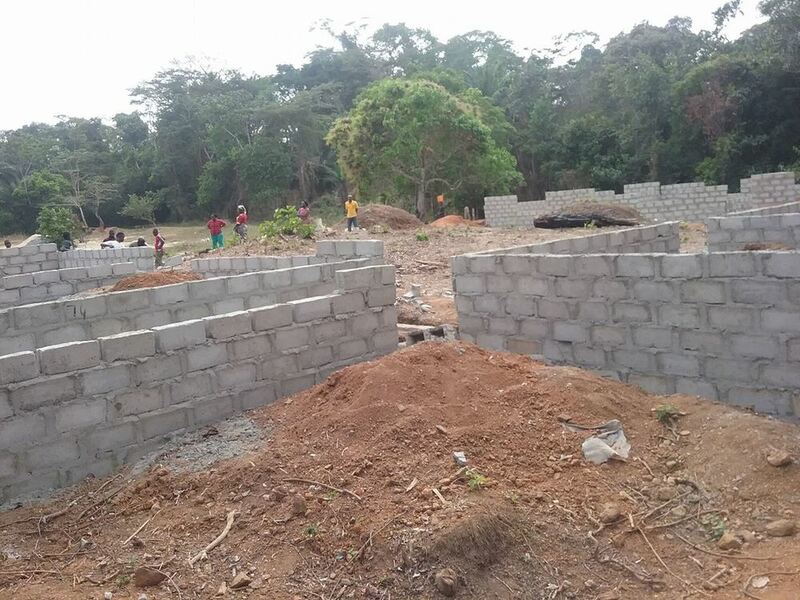 The first installment has been sent to Liberia and the construction of the school started Monday November 2, 2015. Click here to download or read a copy of the signed agreement between Change Agent Network (CAN) and Mr. Jesse Matthews and his team at St. John Evangelical Lutheran Church of Ottawa, Ontario, Canada. 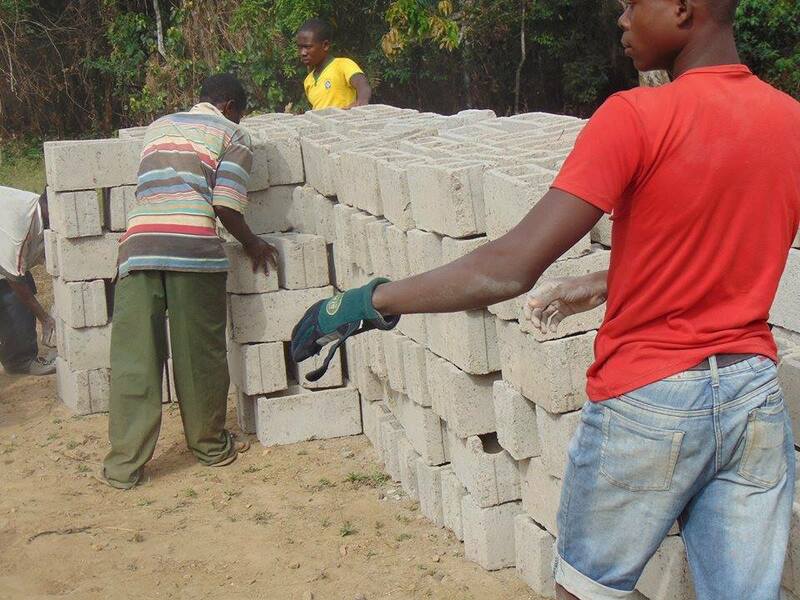 Together, we can educate the next generation of Liberians. We want to encourage you to get involved with this worth cause for the underserved children of Galai, Bong County. 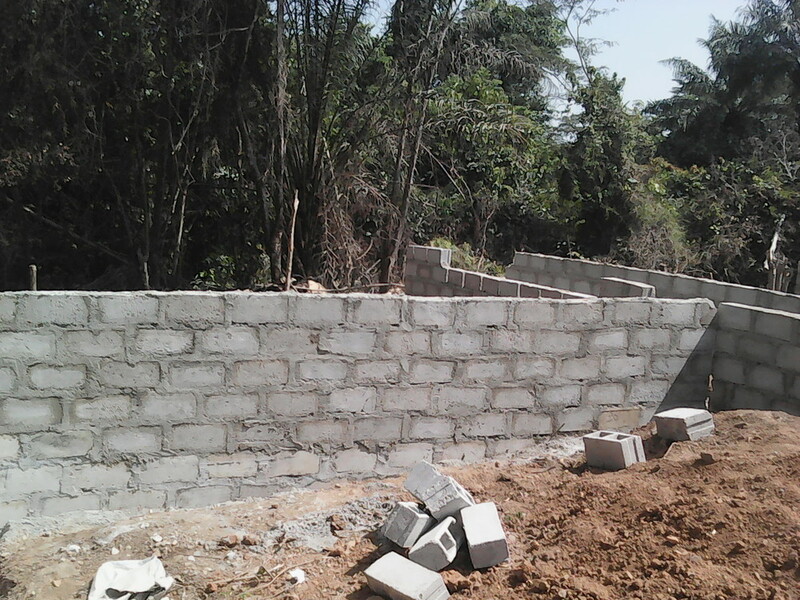 We want you to kindly partner with us in bringing hope and opportunity to a lost and forgotten generation. 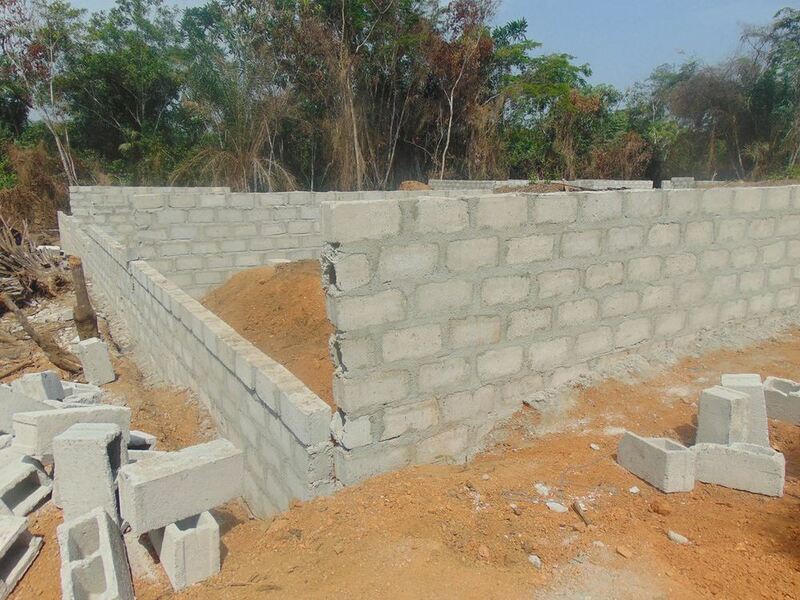 Your donation will enable us to complete and launch this school by the first quarter of the year 2016. 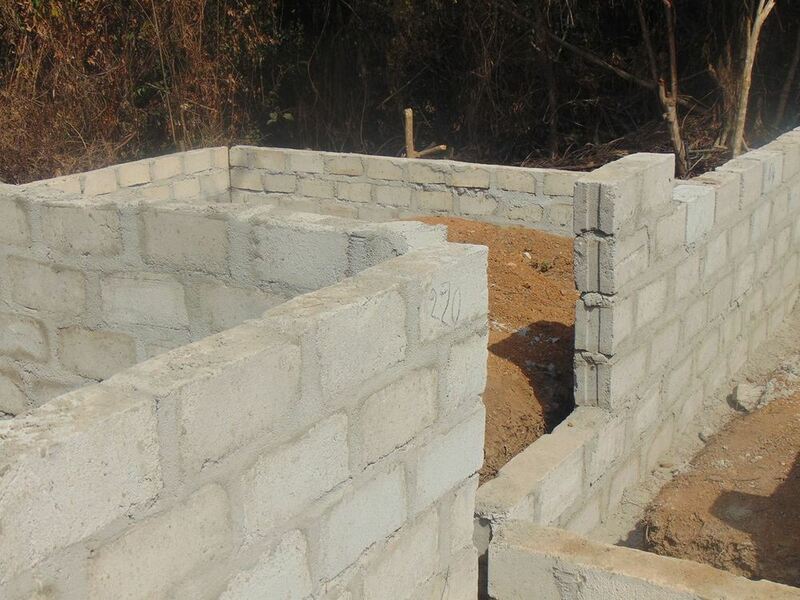 Please stay tuned for more updates in the months ahead on Phase 1, 2 and 3 of the construction of the Galai Community School in Bong County, Liberia.